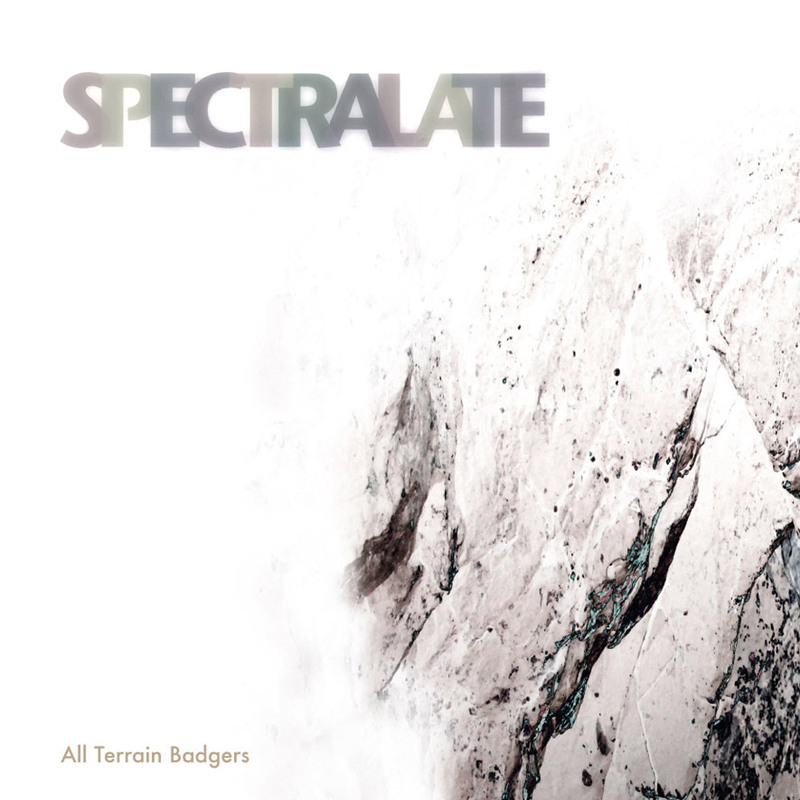 Spectralate's second album appears a mere 9 months after their debut, on the 29th of April - a date significant to the duo in that it will be the day when Alan becomes exactly twice Annie's age and coincidentally also the day where Annie becomes exactly half Alan's age. This trans-generational collaboration has yielded an unique sound that isn't obviously indebted to anyone else in particular or indeed any specific genres, whilst at the same time being neither awkward nor inacessible. The duo rarely discuss influences, preferring to just sit together in a room and see what comes out. To date, this has resulted in a 0% rejection rate! The new LP is almost a concept album, with the majority of the songs directly inspired by experiences around the coastline of their native Ynys Môn: locations like Dulas, Porthaethwy, Porth Wen, Aberffraw, Llanddona, Ynys Dysilio and a secret place known only as 'Paradise', the location of which is fiercely guarded by the duo for fear of visitor contamination, all provide a a psychogeographical context to the album. For one song the group venture to the mainland for a drive around Pentrefoelas, but surprisingly for a pair of avid internationalists, that's as global as "All Terrain Badgers" gets. As before Annie and Alan take on all duties equally without outside assistance. All Terrain Badgers is released as a limited edition vinyl LP on April 29th 2016 and is available from our shop. The LP also comes with a CD version of the album so you can groove while on the move.